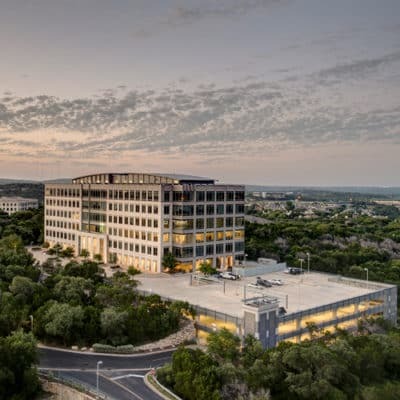 In 2008, AQUILA was brought on to prelease Capstar Plaza, a planned 115,716-square foot office development located on the edge of Austin’s CBD. In order to break ground, the project was facing several challenges. Due to the economic climate in 2008 and uncertainty in national financial markets, lenders were requiring high thresholds of pre-leasing in order to finance new construction. Therefore, in order to obtain financing, the developers needed the building to reach 100% pre-leasing before kicking off the project. Additionally, due to the high costs of construction at the time, AQUILA had to secure rental rates in excess of $30/SF NNN — a rate that was far above average for the area at that time. In order to bring the project into budget, AQUILA worked with the developer to value engineer the building, while still maintaining a strong aesthetic appeal for marketing purposes. By bringing down the project cost, rental rates were brought down below $30/SF – more in line with the market rental rates. 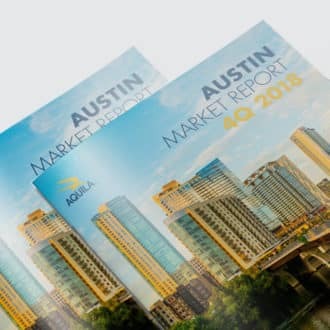 With the adjusted design in place, AQUILA launched a preleasing campaign, calling on local and national tenants and brokers in order to showcase the development and highlight the properties unique attributes: location at the gateway between west Austin and downtown, visibility from Mopac Expressway and 5th Street as well as premium quality and design. This roadshow laid the groundwork for a competitive landscape in which to negotiate with potential tenants. AQUILA then negotiated simultaneously with tenants and the financial institutions, both lenders and equity partners. 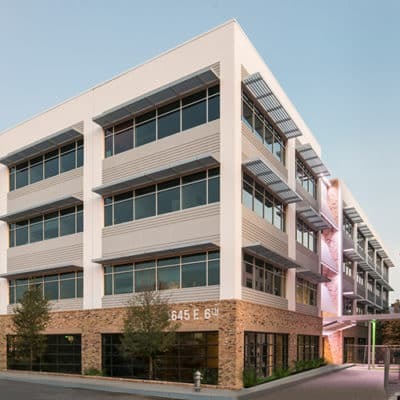 Four leases were quickly signed in the building, which then allowed the developer to lock in financing, including a construction and permanent loan with an eventual equity partner. Notably, this loan reduced the risk of take-out and had no personal recourse. Capstar Plaza, was 100% preleased within 12 months. 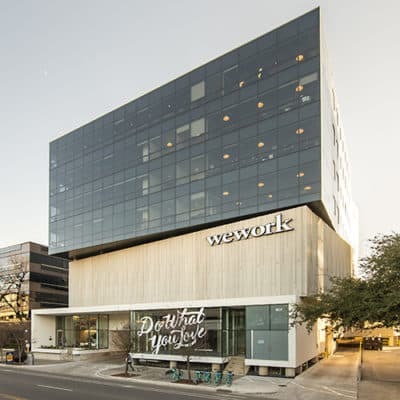 Tenants included BBVA and Capstar Partners, as well as Mood Media and Harden Heathcare, for whom a high-net worth investor with Capstar Partners guaranteed leases. In addition, we negotiated for staggered, long term leases (eight, ten and twelve years) in order to add value to the property and allow the partnership to obtain a loan with very favorable terms. In 2013, the owners took the property to market with both AQUILA and a national institutional investment sales brokerage firm. 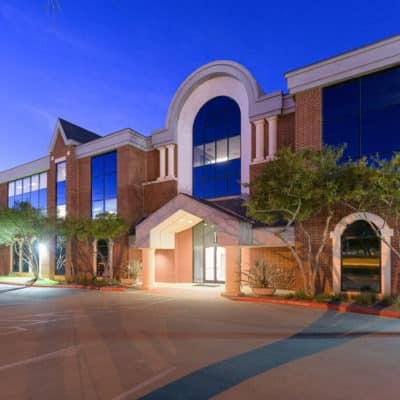 AQUILA was able to bring in a far better offer than the other firm and eventually sold the property for what was, at the time, the highest price per square foot ever paid in Austin, Texas. Looking to prelease your project? An AQUILA leasing expert is ready to talk to you. Schedule your consultation today.